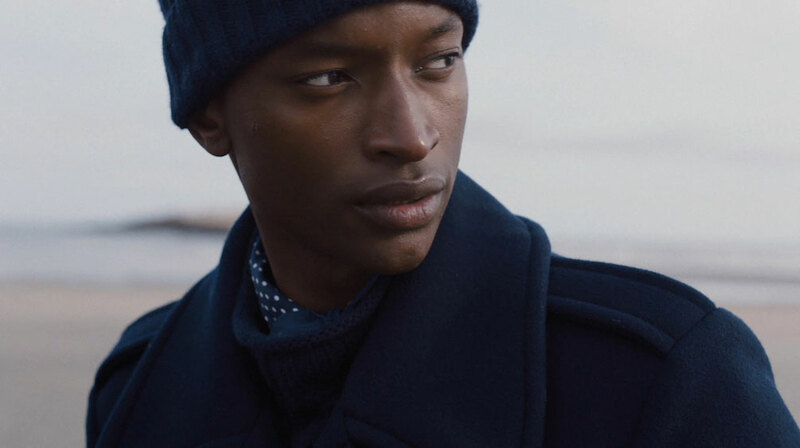 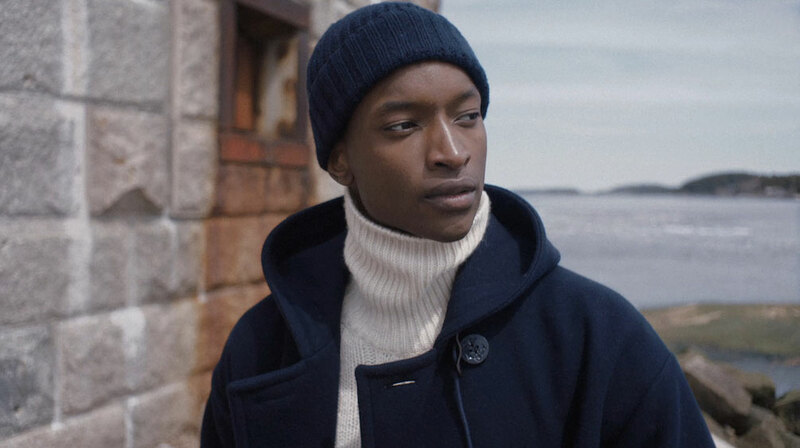 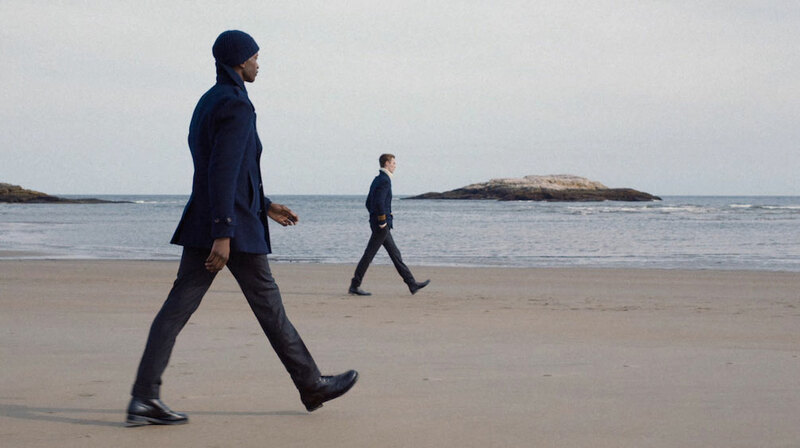 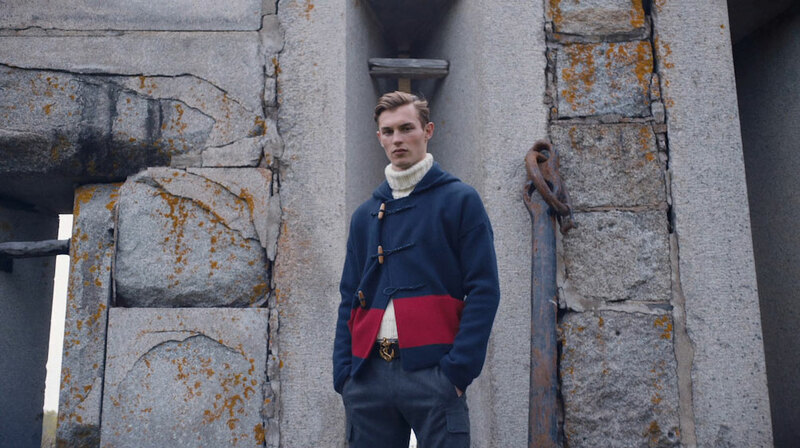 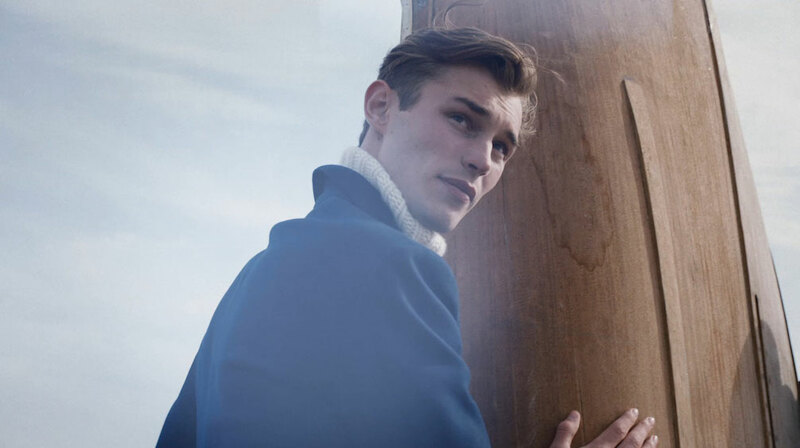 The Mill was thrilled to continue its collaboration with Ralph Lauren for their latest Purple Label Fall 2018 collection film. 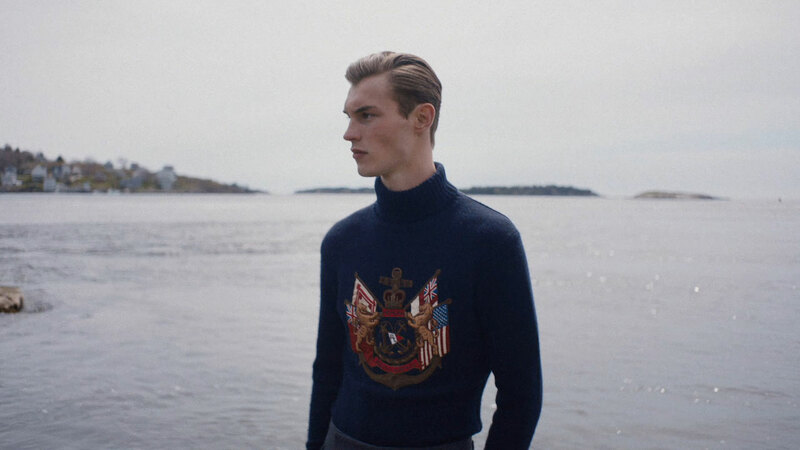 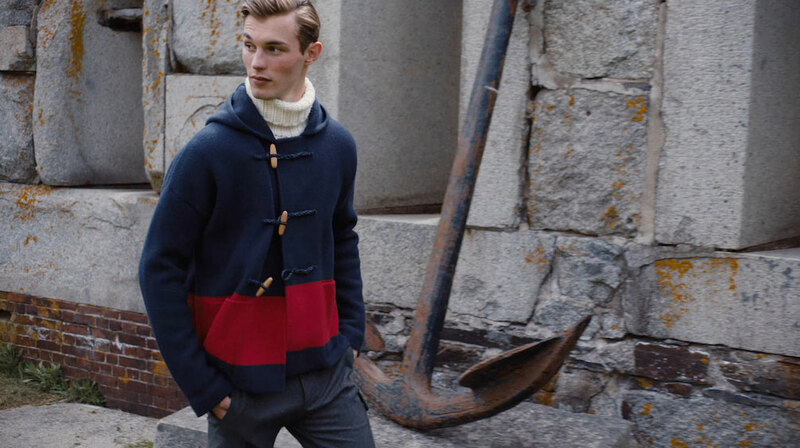 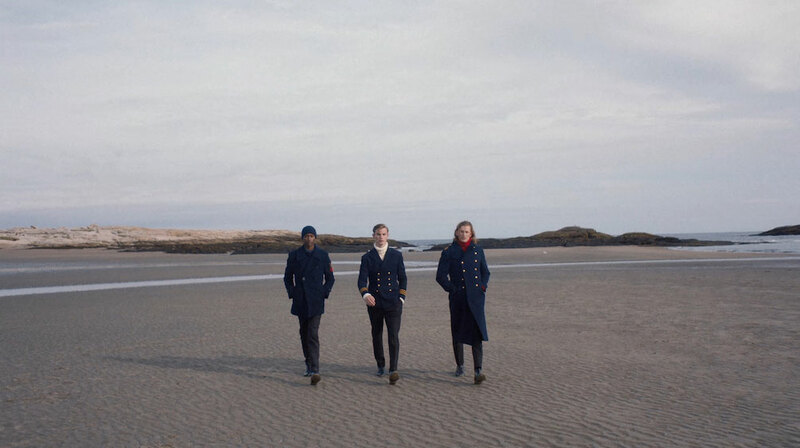 The spot embodies a naval elegance and seamlessly combines it with the beauty of the clothing. 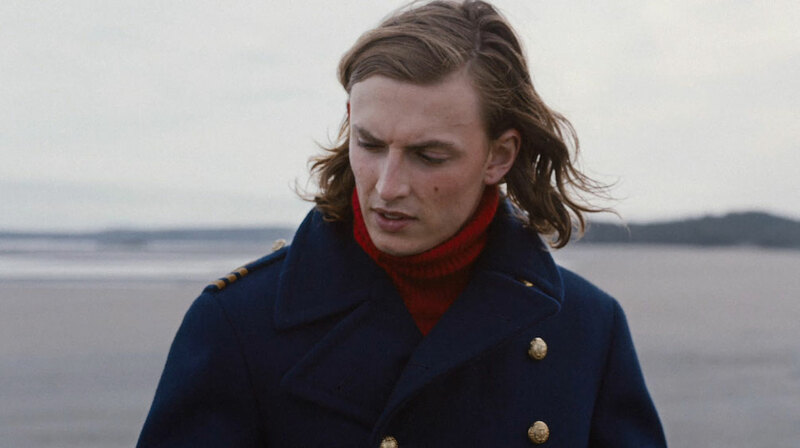 Mill colourist Nick Metcalf helped to encompass this feeling by providing a moody grade to harmoniously tie the film together.